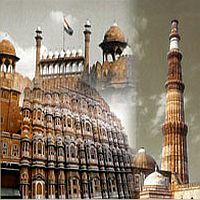 India is a vast country, which is known for its diverse traditions, colors, and food. 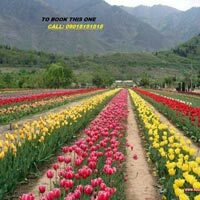 It is one of the famous holiday destinations among the travelers all around the world because you get to explore beautiful locations all at one place. 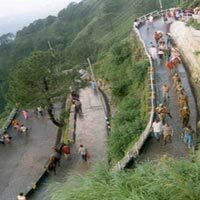 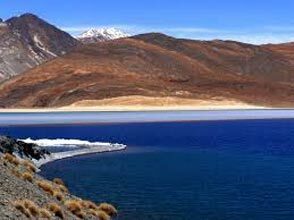 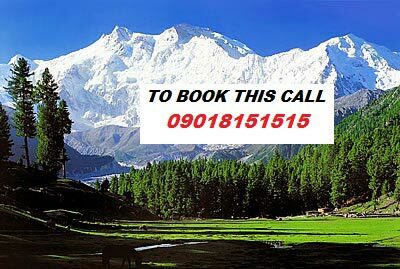 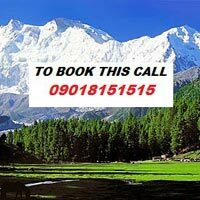 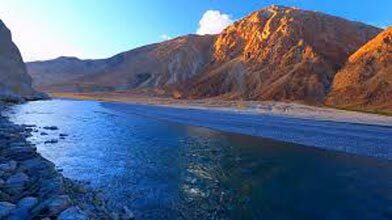 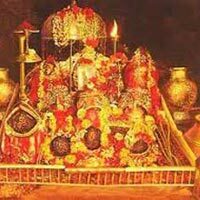 If you are planning to visit India, especially locations such as Jammu & Kashmir, Leh, Agra, Mathura, Darjeeling, then, we can help you. 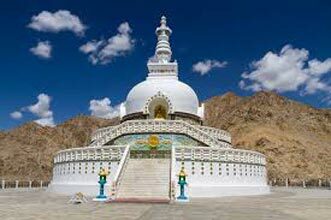 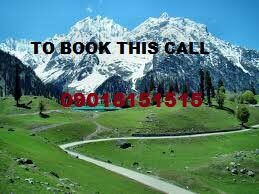 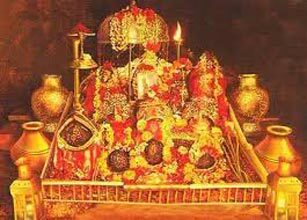 We provide our esteemed clients world class Domestic Tour Package according to their requirement and budget. 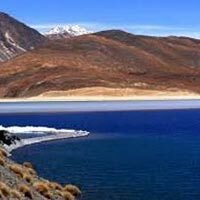 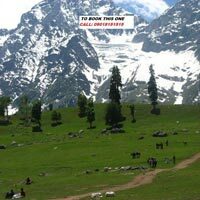 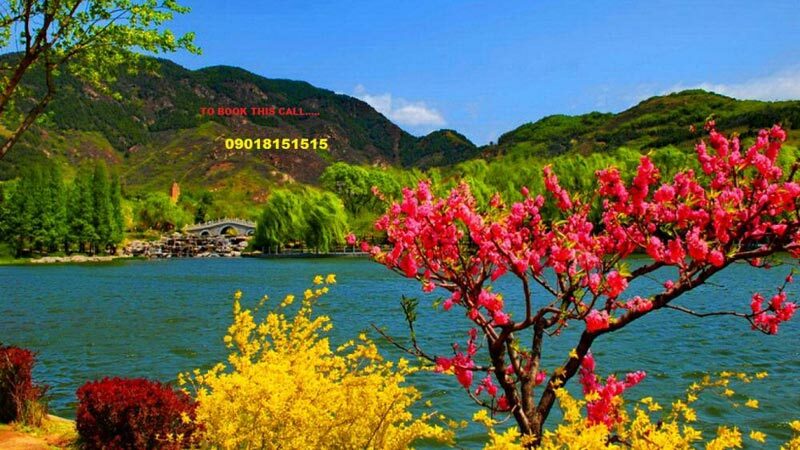 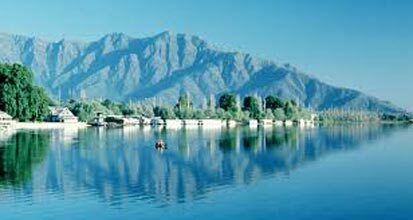 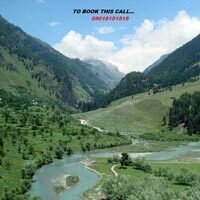 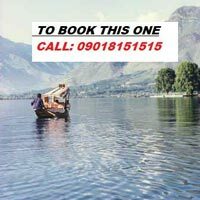 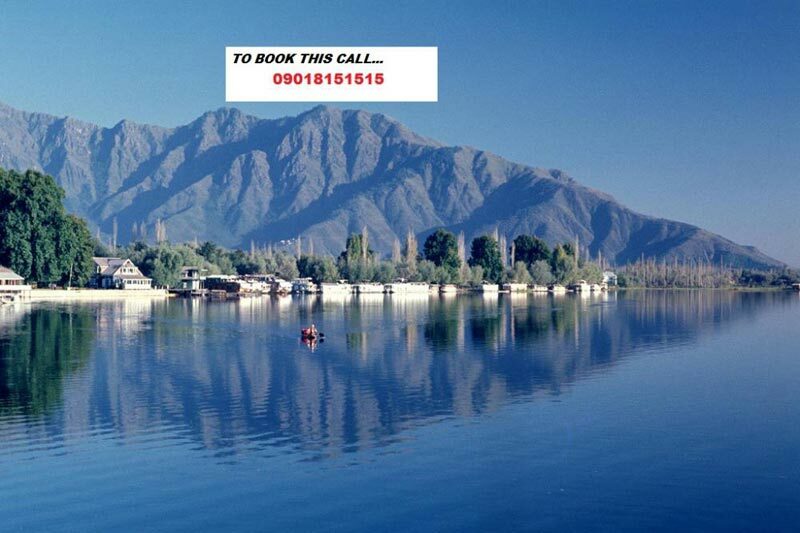 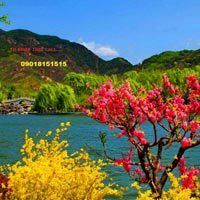 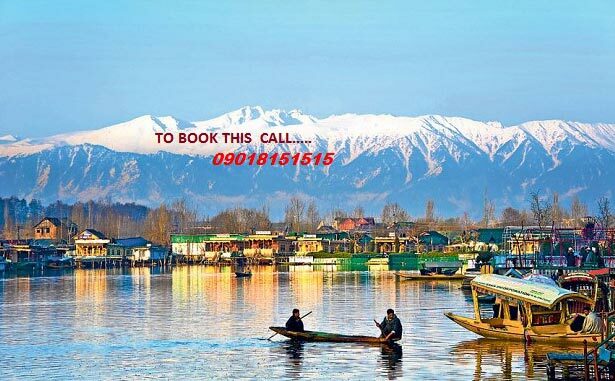 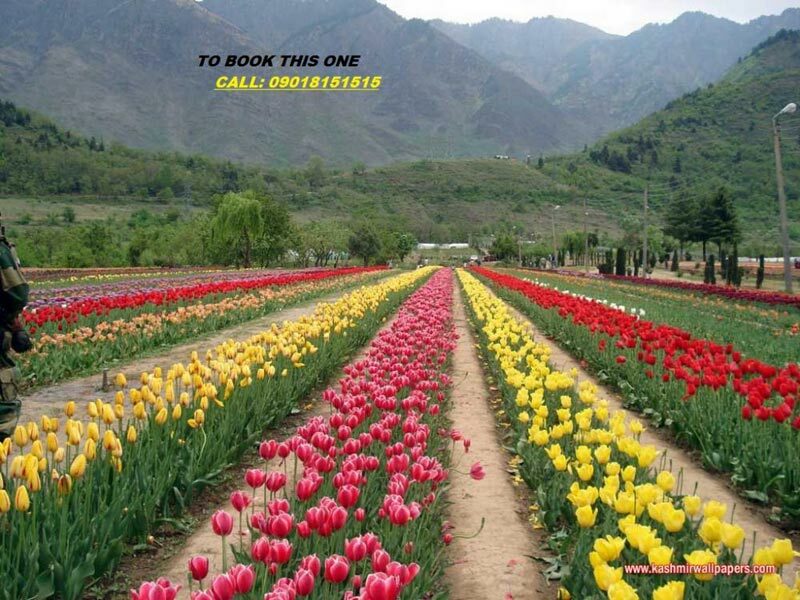 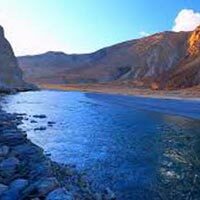 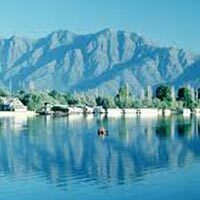 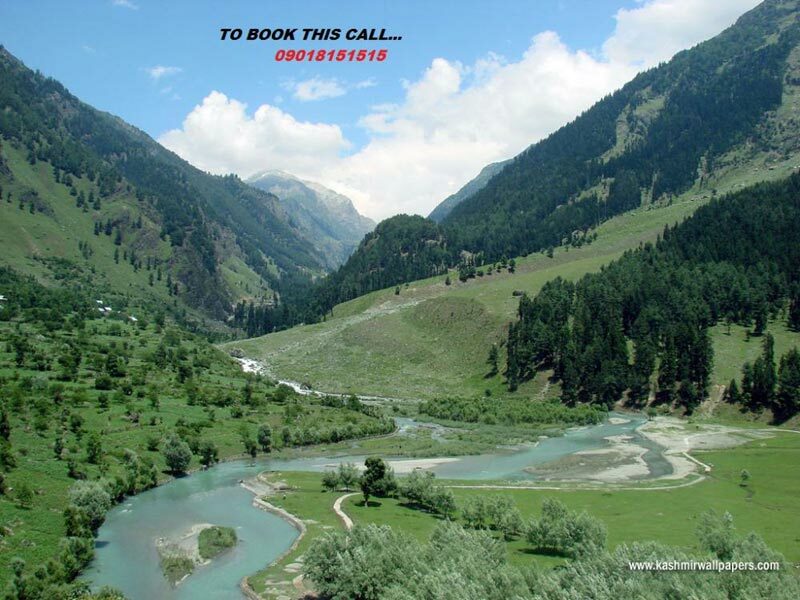 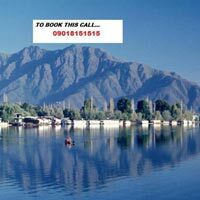 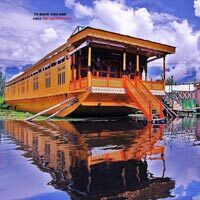 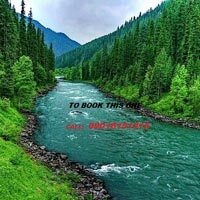 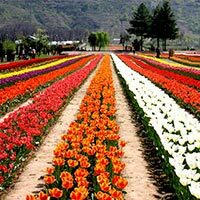 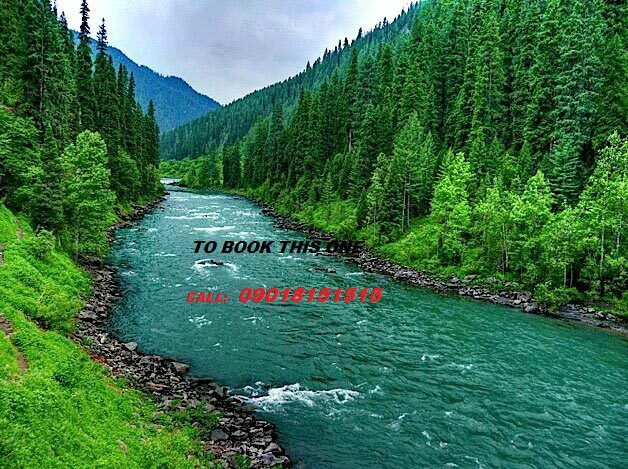 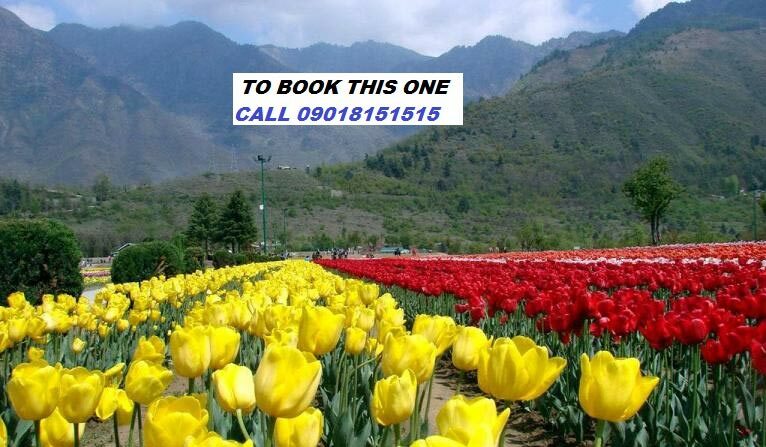 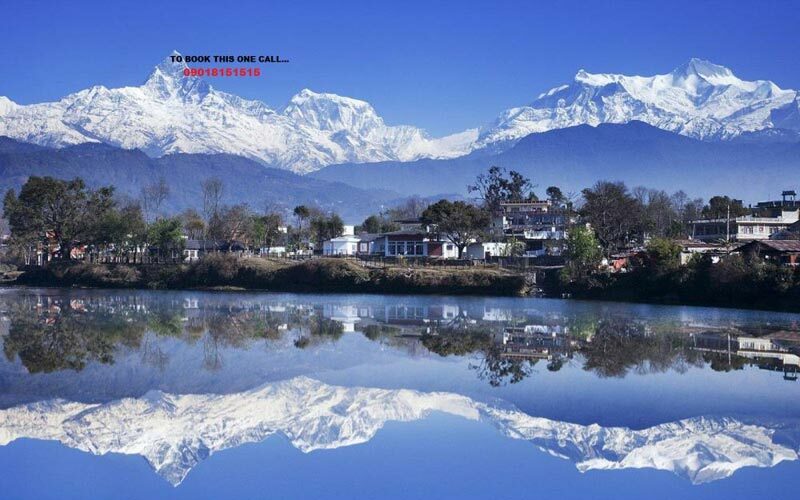 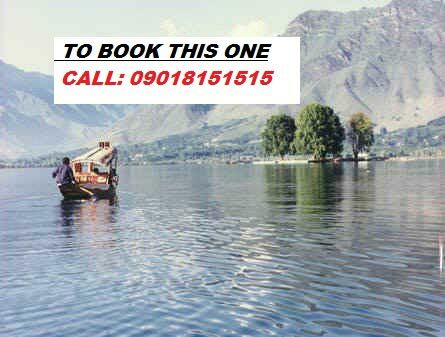 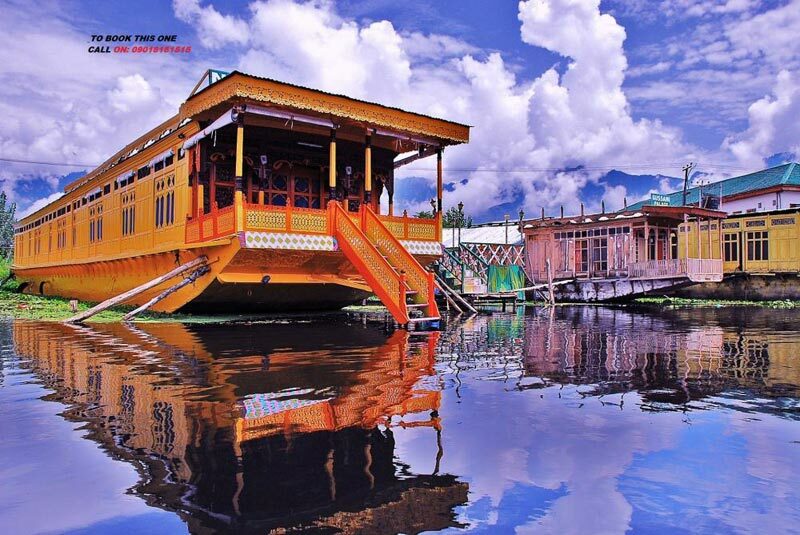 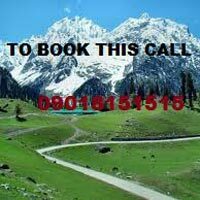 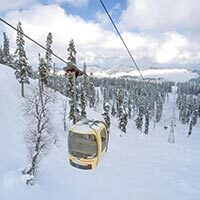 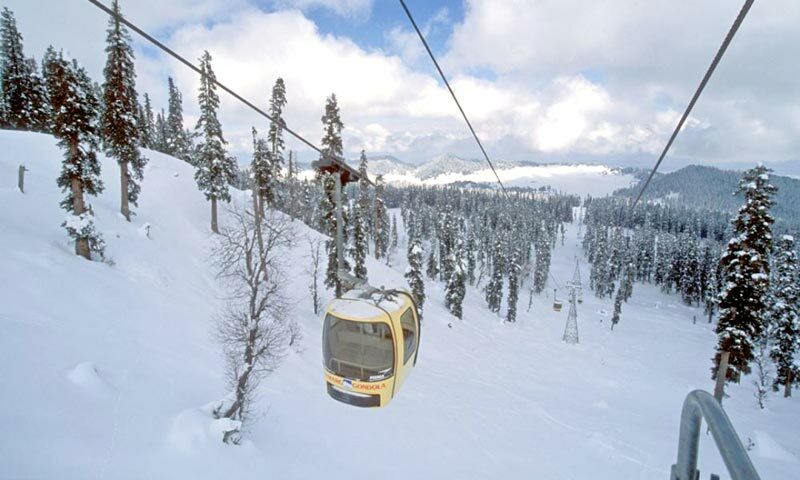 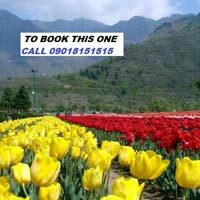 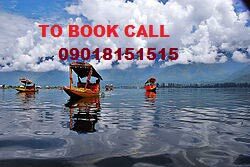 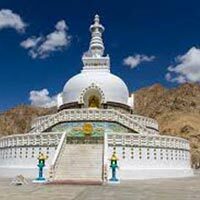 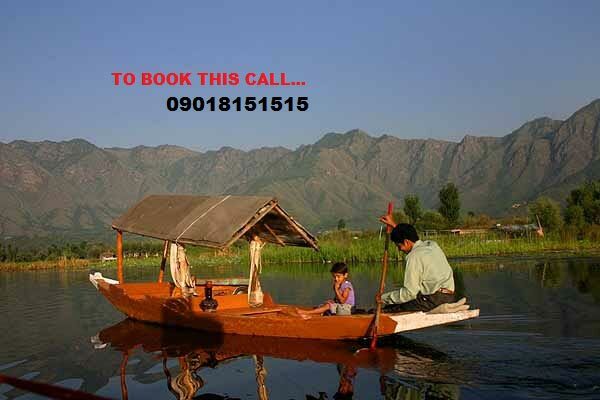 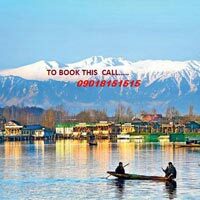 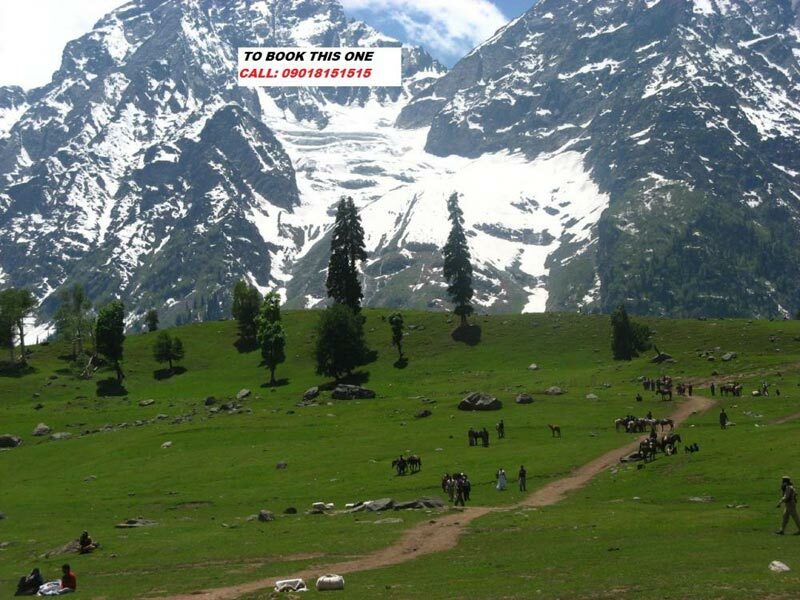 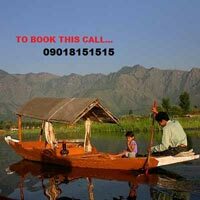 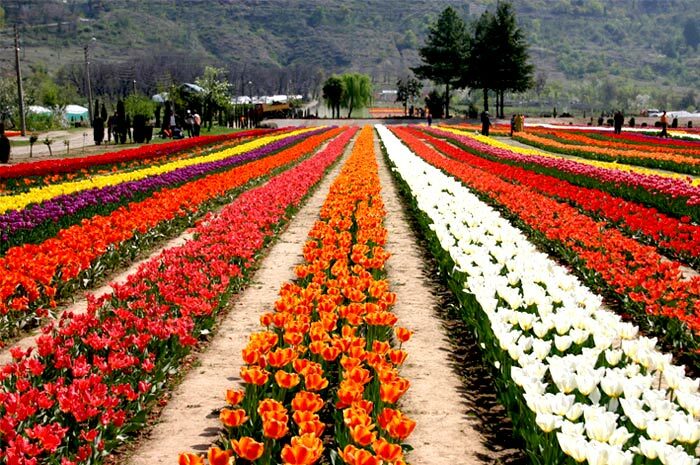 Being a reputed travel firm based in Srinagar, we are known for organizing excellent Domestic Tours for our clients. 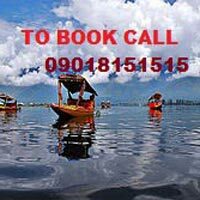 We offer the best services and make sure that you enjoy traveling with us.